Bethesda announced that Doom Eternal will come to Switch alongside other platforms, but is still uncertain on whether it could achieve the same for Rage 2. Bethesda seems to be very keen on supporting the Nintendo Switch. With Doom, Wolfenstein 2, and more recently Doom Eternal, they showed a commitment to the hybrid console that is rare among other AAA publishers. 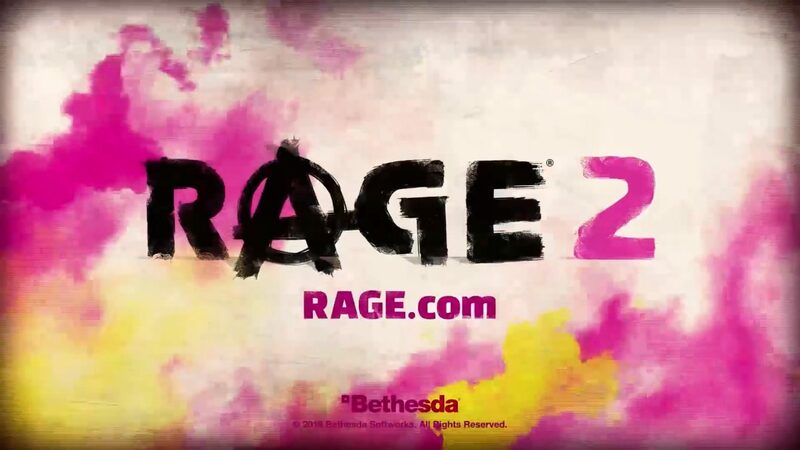 The one game that has not been announced for the Switch is Rage 2, and at Gamescom 2018 in Cologne, Germany, we investigated if that would be possible. 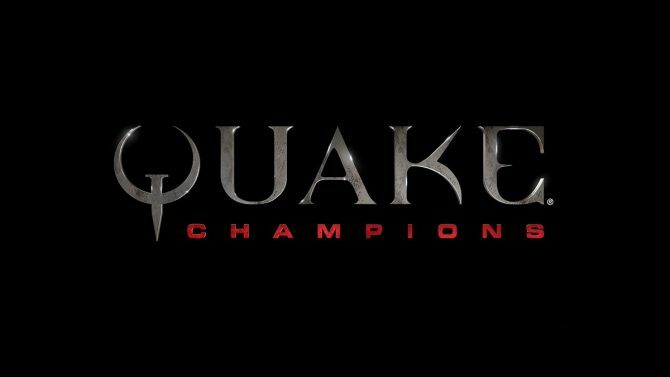 id Software Studio Director Tim Willits mentioned that the developers don’t know just yet. 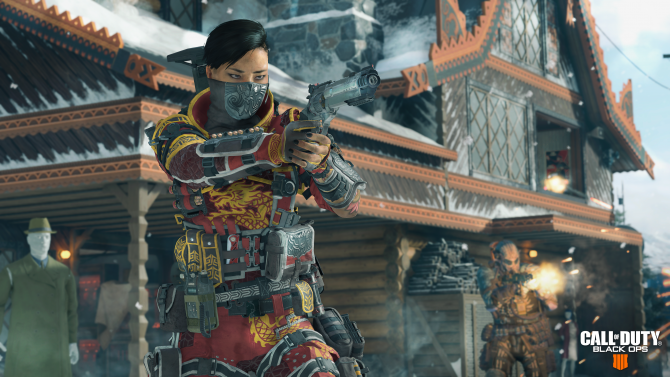 They haven’t looked at what it would take because the team is focused on the release on PC, Xbox One, and PS4. We also talked with Bethesda’s Senior Vice President of Marketing and Communication Pete Hines, and he provided more color. Hines also commented about Switch support in general, mentioning that Bethesda’s games simply weren’t a good fit on previous Nintendo platforms, technically or otherwise. When the manufacturer talked to them about the Switch and its specs, they realized that there was a number of things they were doing that could work on the console. In general, any game that Bethesda can put on any platform whole retaining “sort of the same kind of experience,” they’re totally up for doing it. If you want to read more about what Hines had to say at Gamescom, you can read his insight about cross-play and cross-progression. If you want to learn and see more about the Rage 2, you can also check out some spiffy gameplay I recorded at Gamescom, and our hands-on preview from E3. 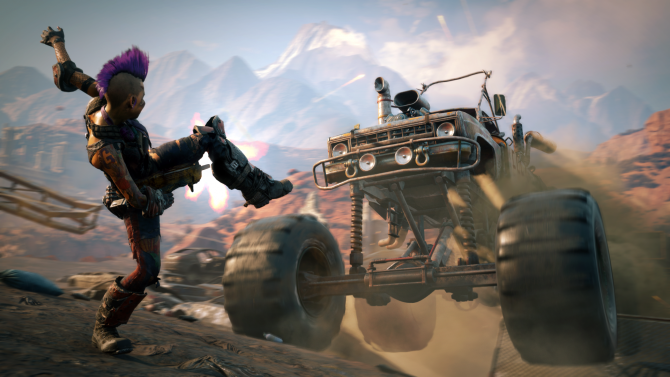 Rage 2 will release come for PC, Xbox One, and PS4 in Spring 2019. The game, including its Collector’s Edition, can already be pre-ordered on Amazon. "Well, we've been looking into it. It's just the technology, there are some challenges."